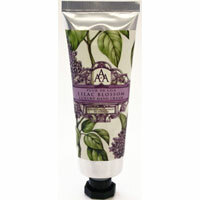 Luxury bath and body products. 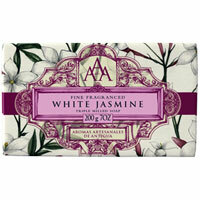 An extensive new range of products with packaging and fragrances inspired by the lush Guatemalan environment. 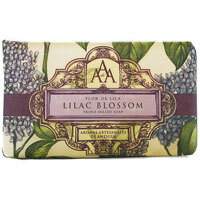 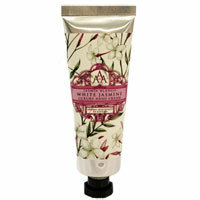 The AAA skin care products are available in two fragrance groups: Aromatherapy and Floral. 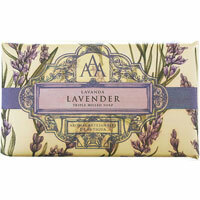 You're sure to find a scent you adore across this vibrant selection of toiletries and gifts. 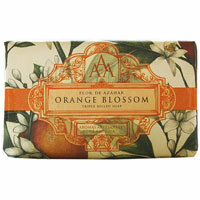 These moisturising soaps are vegetable based and include Shea butter, Glycerine and Palm oils. 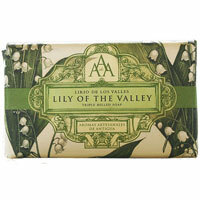 They are deliciously fragrant, hand made and tripled milled. 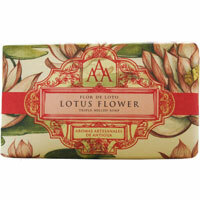 Each moisturising soap is made with love and care for the environment. 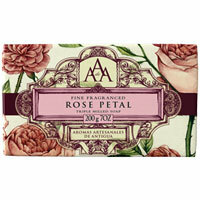 All beautifully packaged in a pretty artisan paper. 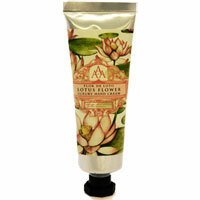 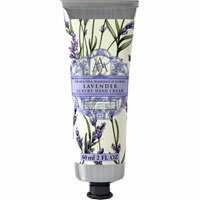 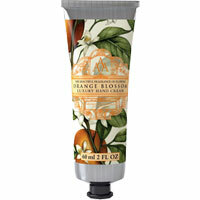 Nourish dry skin with Aromas Artesanales de Antigua Floral Hand Cream. 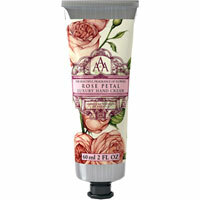 The luxury hand cream is made using shea butter to heal and protect dry hands, and comes in a variety of flowery fragrances.